On the heels of last week's recommendation that Truvada be approved for the prevention of HIV infection, the FDA yesterday took another big step in the fight against AIDS. An FDA advisory committee voted unanimously to recommend the OraQuick In-Home HIV Test, which would be the first HIV test sold over-the-counter for use at home. The test is taken by doing an oral swab, and results are ready within 20 minutes—there goes the painfully long wait that sometimes accompanies a test at the doctor's office. The test shouldn't be taken until 90 days after potential exposure, and one downside is that it seems to sometimes give false negatives. That is obviously risky because that might lead someone who actually is infected to potentially expose other people without knowing it. Still, the panel said the risk of false negatives was outweighed by the fact that it could prevent so many new infections and allow people who test positive to get health care as early as possible. 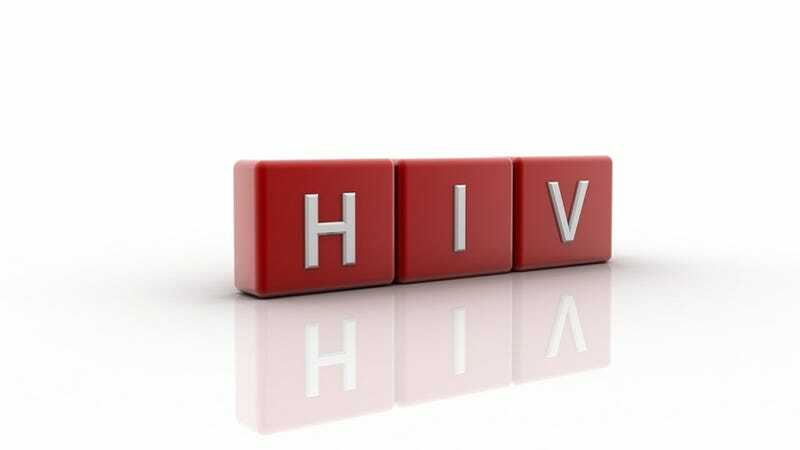 The test would retail for less than $60, which could put it out of reach of some of the population it's intended to help, but it could nevertheless be a tremendous weapon in the fight to end the spread of HIV. All that's left is for the FDA to make a final decision on whether to approve the test for over-the counter sale.